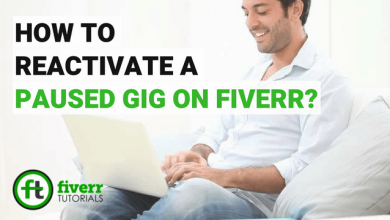 Home/Fiverr Secrets Tricks/How to earn $500 through Fiverr affiliate program? 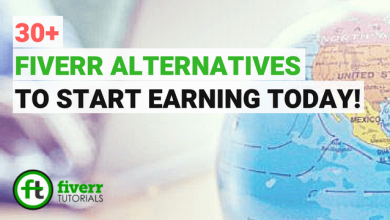 You have an opportunity to earn up to $500 by inviting your friends to Fiverr through the Fiverr affiliate program. 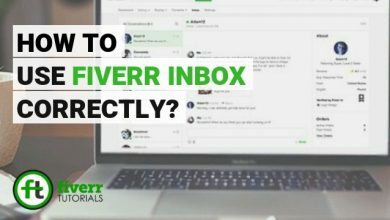 An existing Fiverr user can refer his/ her friends to Fiverr either through email contacts or through social media contacts, by clicking the “Refer a Friend” button. In reward, you will get 20% commission on each purchase he makes on Fiverr. A coming user is called “Referral” who is introduced to Fiverr following your recommendation. The person who brings the people towards Fiverr is called, “Referrer”. 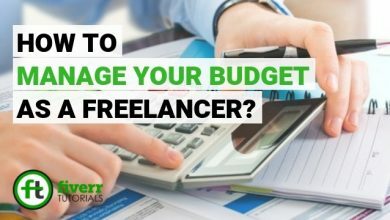 By Fiverr affiliate program, you can invite your friends via email messages, posting on social media like Facebook, Linkedin, Twitter etc or on your blog. But, make sure the people you invite are your close friends (you know them personally). You can’t invite people you don’t know especially through coupon websites or Wikipedia etc. 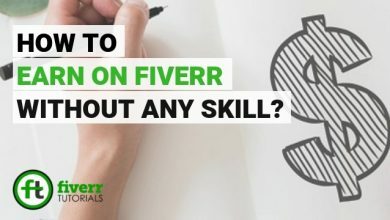 How to get Fiverr Referral Link? 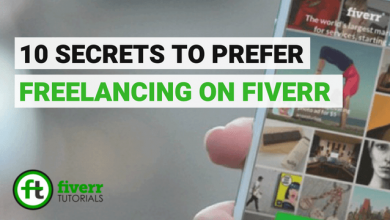 There are 3 ways to get the referral link to invite friends to Fiverr. 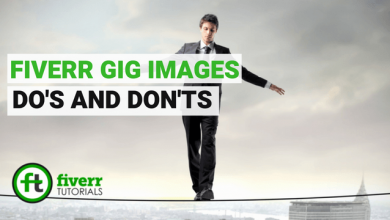 Once Logged in, click your profile picture from the Fiverr Home Page. Then select, “Refer & get up to $100”. 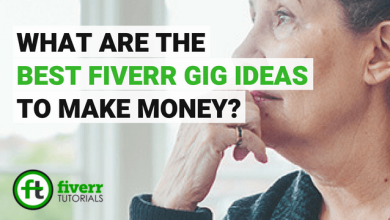 Through Gmail Contacts, you can invite the friends to Fiverr. You can add a new email address as well. 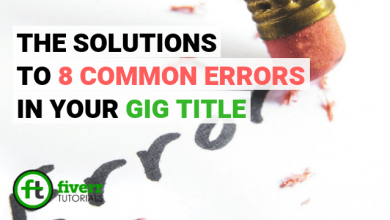 Multiple emails can be separated by commas. The unique link can also be copied to the clipboard in order to give an invitation in the form of private messages. Social platforms like Facebook, Twitter, Google+ and Linkedin can also be used for this cause. you can either post on your timeline, in groups or send the links in the private messages. 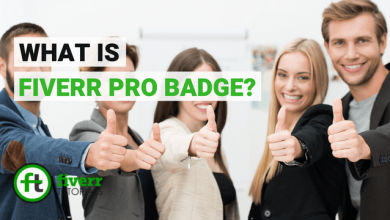 How does the Fiverr Affiliate Program actually Works? 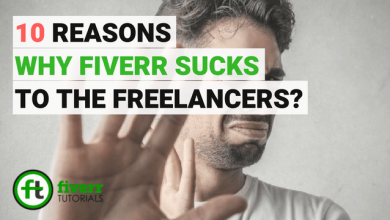 The Fiverr referral system is not built permanently. Fiverr holds the rights to ban this program at any time. The terms and conditions may alter too often. 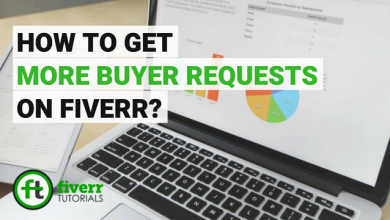 The referrer is asked to bring the agreement from the referrals while asking them to visit the Fiverr homepage. Also the people you invite get an email clarifying that your reference. For each completed purchase made by your referral, you will earn $5 or 20% of each purchase. In total, you can earn a maximum of $500 to your shipping balance. This shipping balance will be valid for use within 3 months period. 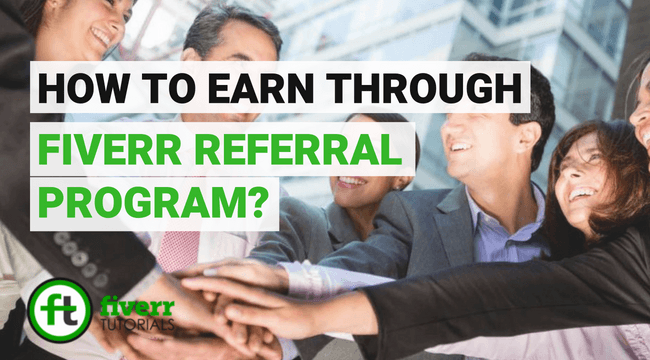 If your friend was invited by some other people too, then you will earn the benefit only when the referrer sign up through your link. Signing up through other’s link will not entertain you. 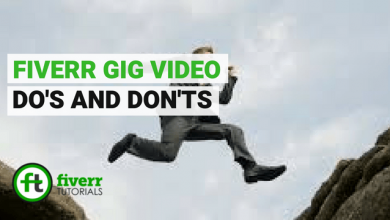 Fiverr holds the rights to ban or suspend your account in case of any violence towards the Fiverr affiliate program terms & conditions. That’s how the Fiverr referral system works. Don’t let your friends waste any time. It’s your responsibility to make them aware of such a beneficial opportunity. You should help them initialy to earn them orders. Invite them, so that they can become entrepreneurs just like you! Nice work keep it up for a long time i find this information now successfully i got it.